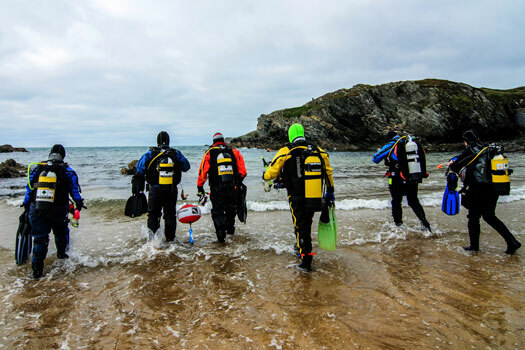 Seahorse Divers are a local BSAC dive branch based in Mansfield with access to excellent facilities to delivery BSAC dive classes. 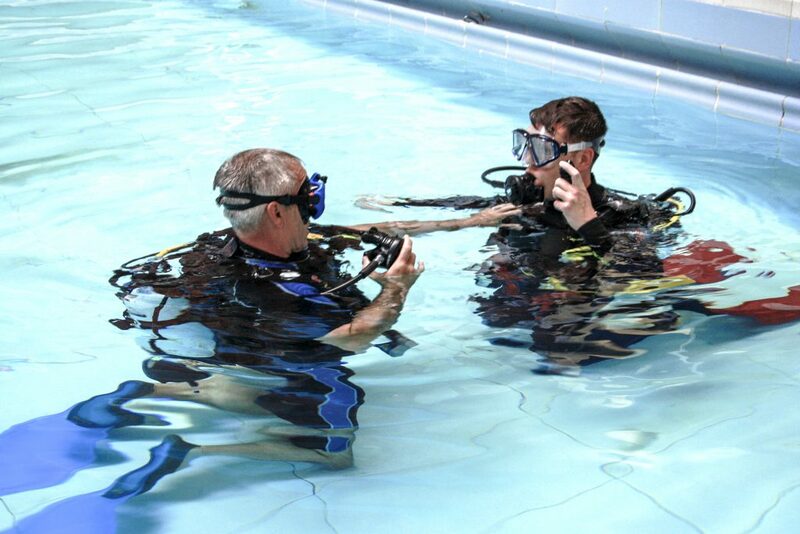 Student diver will learn both the theory of diving and practical aspects of sheltered water diving. Therefore, Seahorse Divers are the perfect choice if you are looking to learn to dive in Mansfield. Classroom theory lessons are held each Thursday at the M.R.S Training & Rescue Centre, Leeming Lane South, Mansfield, NG19 9AQ. Pool closed water sessions are every Thursday night at the Rebecca Adlington Swimming Pool, Westdale Rd, Mansfield NG19 7BZ. 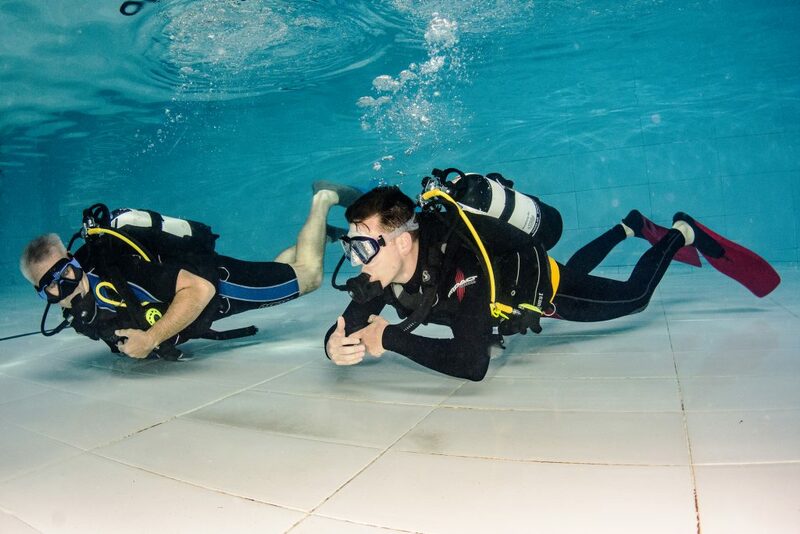 Book a Try Dive to have a go at scuba in the pool with an instructor and discover just how much fun scuba really is. Contact us first. As an active dive club, we regularly go diving on weekends throughout the year. We regularly dive at what are probably two of the best inland dive centers, Stoney Cove in Leicestershire or Capernwray in Lancashire. 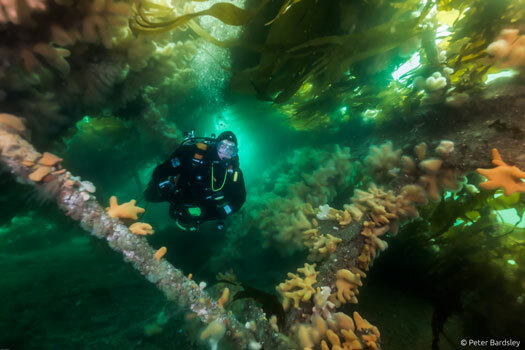 These provide great diver training facilities and opportunities to practice your diving skills. 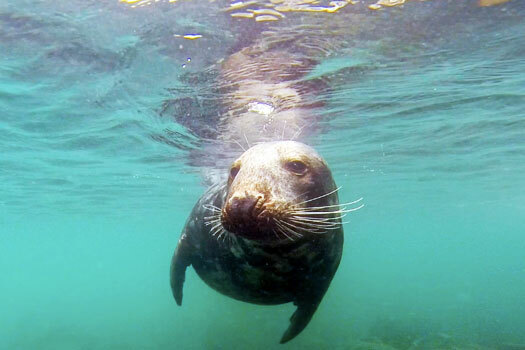 UK coastal waters are renowned for offering some of the best diving in the world. 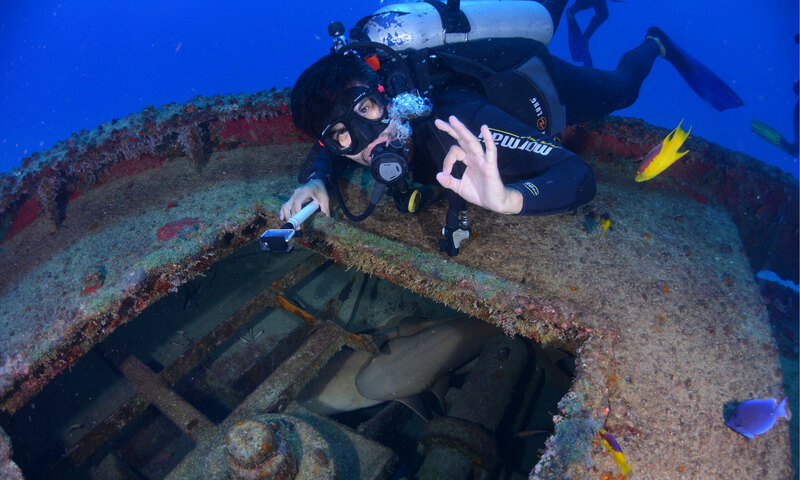 Therefore, whatever your passion, whether it is to explore the vast number of wrecks, marine life or perhaps underwater photography, you will have lots to see and explore on our coastal dive trips.